You can’t have a business without customers. How do you convince potential customers to start using your service? And how do you make sure the customers you already have don’t abandon you for one of your competitors? There’s no simple answer to those questions, but it certainly helps to keep up with cutting edge technology. Do you send employees out to meet with customers? If so, you need a customer mapping tool. 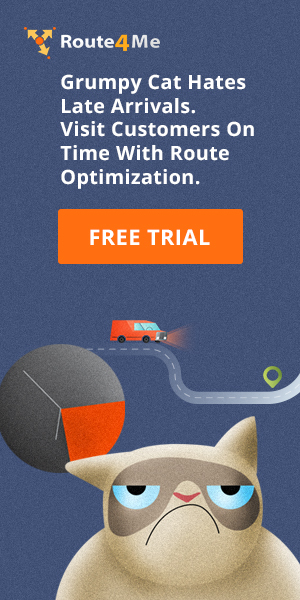 With route optimization, you can reduce the time it takes to plan routes, and you can provide your drivers with more efficient routes. You’ll save time, save gas, and make more money. Customers don’t like asking for help. They don’t want to bother you, and they also don’t want to deal with all the waiting and confusion that’s usually involved with customer service. Help your customers out. Instead of forcing them to call/email you every time there’s a problem, create a support portal so that customers can solve problems themselves. Publish tutorials, FAQs, blogs, and videos that show them how to fix the most common issues. That’ll help you keep your customers happy. It saves your staff from having to take time away from other tasks to deal with these issues as well. When a customer does contact you, it’s important for your support staff to be understanding and empathetic. 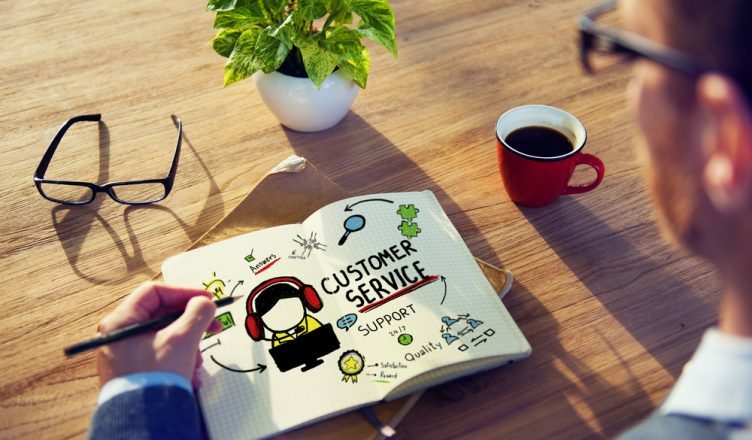 Surely you have a set of protocols you use to handle customer service. This makes your support process efficient, but too much structure can be a bad thing. For example, maybe you have a set of canned responses you use to reply to emails. That saves time, of course. But what if a customer hits you with a question that you don’t have a canned response for? You need to be flexible. Sending a canned response that doesn’t really answer their question is terrible for your reputation. It gives the impression that you don’t really care. Instruct your support staff to customize answers when necessary so that they actually fit the question being asked. This takes more time and effort than sending out canned responses, but it’s worth it. Don’t leave your customers hanging when they’re in need of assistance. Do you have 24/7 phone support? What about online chat? When someone sends you an email, how long does it take you to respond? You should be as available as possible. Also, you should make tracking information available to your customers. Customers like being able to track their orders through every stage of the delivery process. With vehicle tracking, you can show your customers where your drivers are in real-time. Whenever customers want, they can jump online and see exactly where their order is. Also, if there’s a delay for some reason, a route planner with GPS tracking will update the ETA automatically. Your customers will always be in the know. The problem with using pen and paper to collect confirmations is that paper slips are easy to lose. Think about it: what would you do if a customer claims their package was never delivered, your driver says they did drop it off, and then it turns out that you’ve lost the confirmation slip? That’s a tough situation to handle. You could either trust the customer and alienate your driver, or trust your driver and alienate the customer. There is no good answer. But when you have eSignature software, customers can sign for deliveries directly on your driver’s smartphone. You’ll never lose a confirmation again. So, do you have any questions about using a customer mapping tool? Let us know in the comments section below. 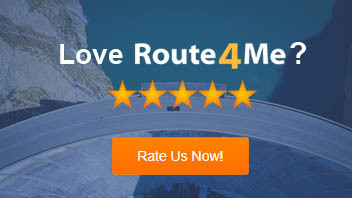 Does Your Free Route Planner Offer These Critical Features?